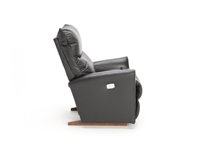 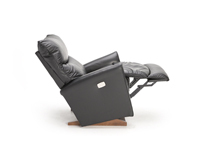 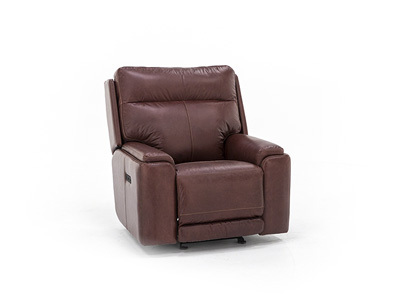 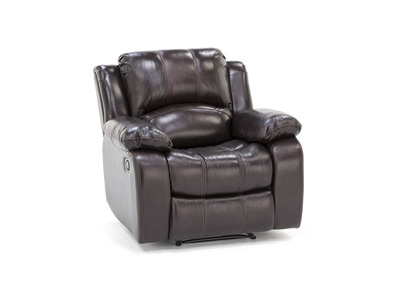 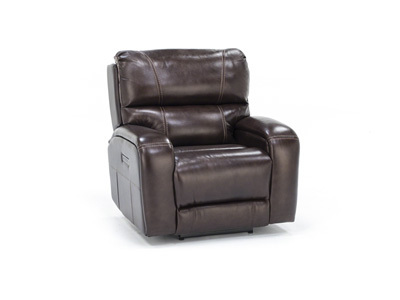 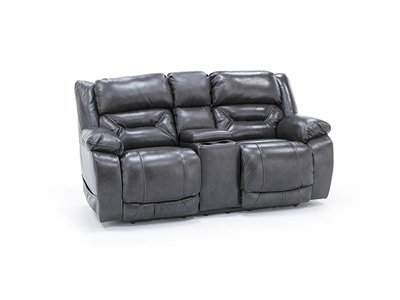 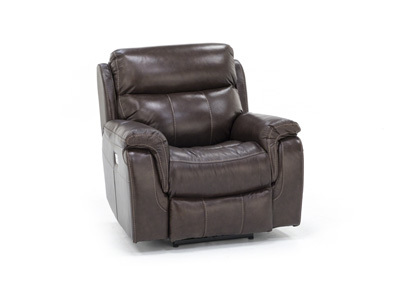 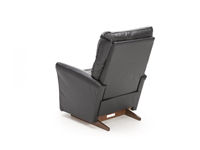 The Rowan rocker recliner from La-Z-Boy offers you a tall back for comfort, but it has a sleek design with narrow arms, giving it a trimmer width. As a result, you get all of the comforts for which La-Z-Boy is known, without taking up precious floor space. 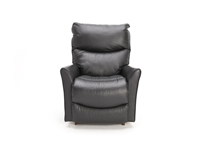 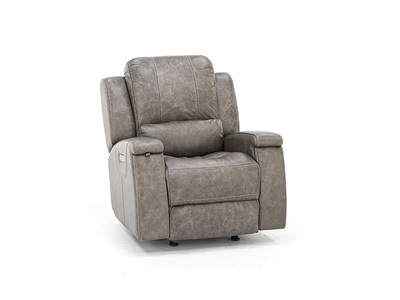 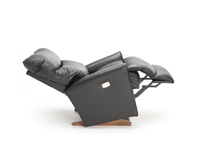 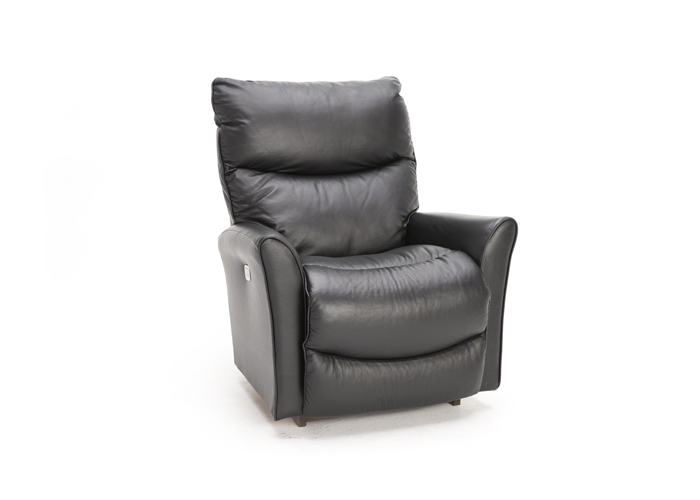 The “Rowan” rocker recliner from La-Z-Boy offers a tall back for comfort, but it has a sleek design with narrow arms, giving it a 34” overall width. 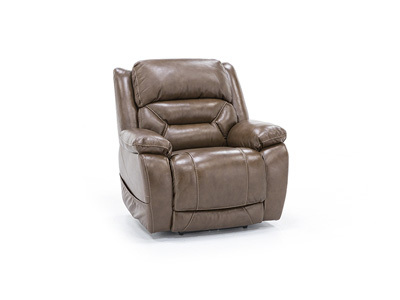 This allows it to fit nicely in any room, even bedrooms and living rooms in apartments and condos. 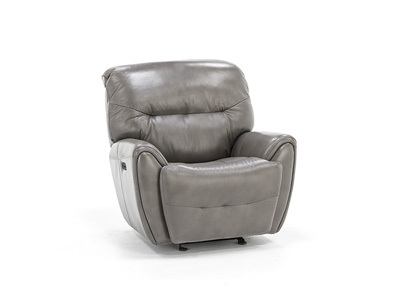 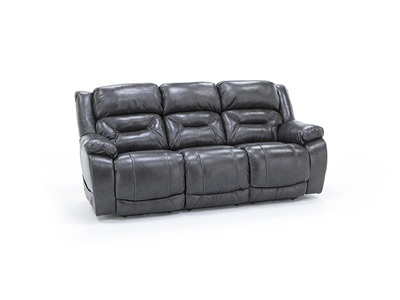 As a result, you get all of the comfort La-Z-Boy is known for, without taking up precious space.